1. 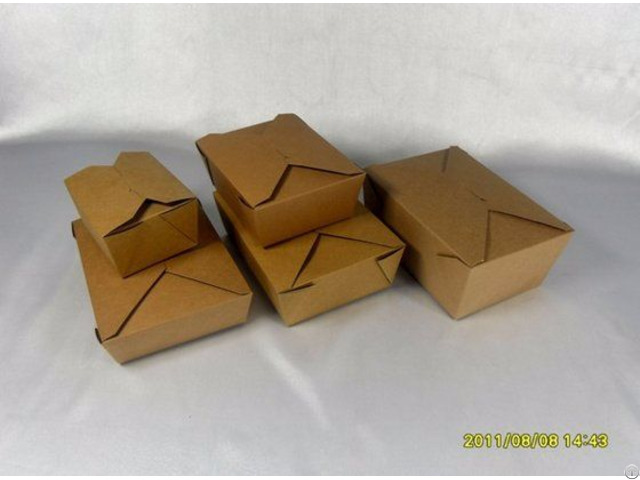 Made of food grade paper environmental-friendly paper card or Kraft paper. 2. 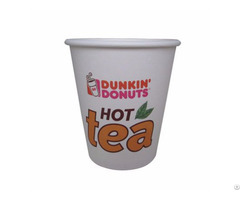 The containers have been designed to be leak resistant making them ideal for taking a whole range of hot or cold foods. 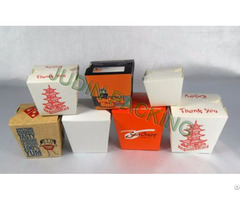 Widely used for food industry packaging such as candy, biscuit 3. Size and volume designed as customer's demand, generally is from 450ml to 2300ml, the picture above only for your information 4. Printing is according to customer's requirement 5. Packing: Normally, 50PCS/polybag, 10bag/CTN 6. Great production and design capability, better-quality, and the most competitive price to provide the best service. 7. 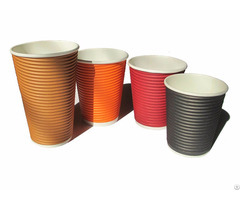 Being professional manufacturer of food paper products and being growing all the time.